Welcome to Northview Church in Carmel, IN! Founded in 1980, we are a nondenominational church whose mission is to connect people with God and people with people. We offer ministries for kids, students and adults. Have a question or want to get involved? Text CORE to 85379 and someone from our church will be in contact with you soon. At Northview Church, we want you to feel at home, so grab a free coffee and connect to our free Wi-Fi. We believe that every name has a story, which is why we offer printable name tags during every service. After filling out a first time visitor card, your name tag will be ready! As much as we'd love to see you in service each week, we understand things happen, so we live stream each one of our services here. Northview Students hosts services specifically geared toward fifth and sixth grade students. Students will experience a service with live worship, small group discussion and a message geared for their age group. Students in seventh to twelfth grade are invited to join the weekend service in our main auditorium. Free Wi-Fi is available at our Carmel Campus. Our Carmel Campus offers sign language interpretation at the 9 a.m. service. Northview’s Carmel Campus has a free 18-hole disc golf course available to the public from sunup to sundown. Indianapolis Disc Golf Club, who designed the course here at Northview, describes the game as a sport for all ages and skill levels. The object is to throw a flying disc from a designated starting area (tees) into a target called a pole hole, in the fewest shots possible. Northview hosts several national tournaments, including the National Deaf Disc Golf Championships. Northview’s Carmel Campus has three cross-country courses: a 1K, 3K and 5K. We host races each year, bringing athletes, statewide, to participate. To view a map our courses, click here. Sandy works as the Northview preschool director. Since 1996, she has run and operated the preschool, which serves over 135 families and 185 children. 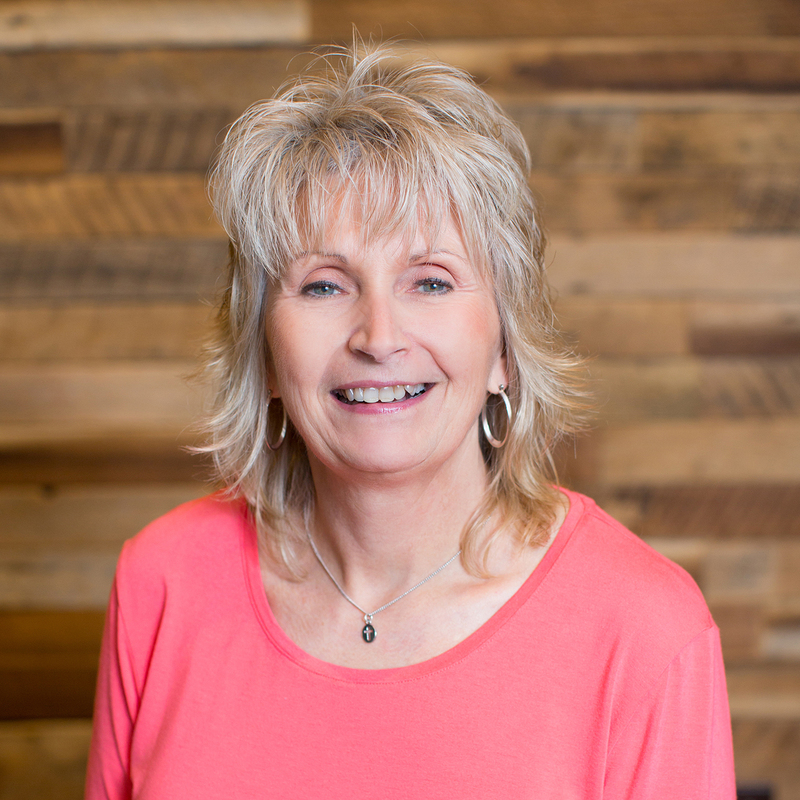 Prior to working at Northview, Sandy was a homemaker and a part-time pre-school teacher. Sandy and her husband of 30 years, Scot, have three children. The family enjoys playing games when they all come together. Sandy also enjoys cooking and photography when she finds time for herself. 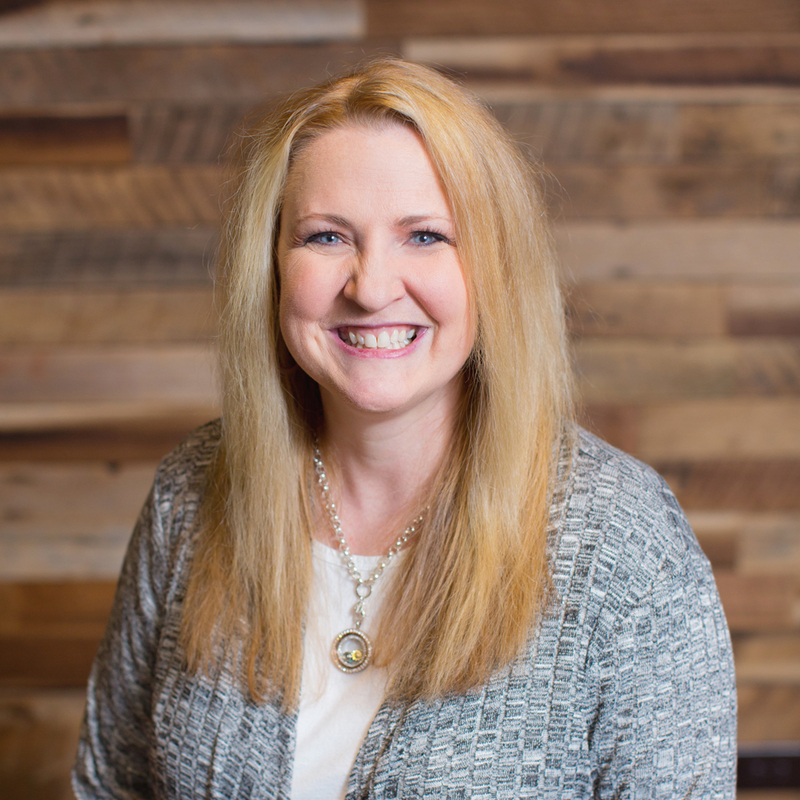 Amanda is the Special Needs Ministry Coordinator at the Carmel Campus. 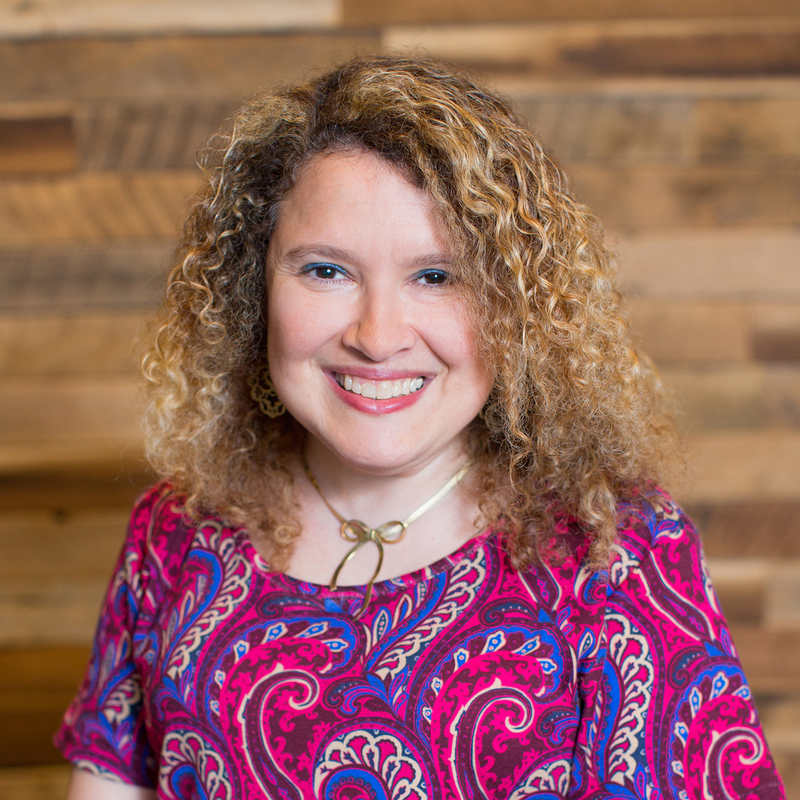 Her role in this position is to ensure children and teens with special needs or medical issues are in the proper environment and receive extra love and attention. Amanda has one daughter, Naomi, who is often seen at North Beach or serving in Northview Kids. They enjoy shopping together and watching shows while snacking on sweet potato chips. Amanda also likes reading and hiking. And we bet you didn’t know she is also fluent in American Sign Language. Micah helps create the weekly worship experiences for Northview Students. He also trains and equips students and adults to use their musical and creative talents to lead people in worship. Before he came here, he was the student worship pastor at White River Christian Church in Noblesville. Micah is from Hillsdale, Michigan, and is married to Susan. Micah and Susan have a boxer/Rhodesian ridgeback mix. In Micah’s free time, he enjoys snow skiing, backpacking and hiking. His hidden talent is bending his middle toe on his right foot 90 degrees to the right; he thinks it may be a broken toe that was not fixed rather than a talent. Judy is a part-time receptionist at Northview on Sundays and various other days. She answers phones, directs calls and greets Northview members and guests that come through the main office. Judy is from Gastonville, Pa., a village of about 320 people in western Pennsylvania. Judy and her husband, Steve, have three adult sons, two living in Indiana and one in Chicago. She is a news and weather junkie and enjoys reading and gardening. She grows flowers and vegetables in her garden and knows most of the plants by their Latin names. 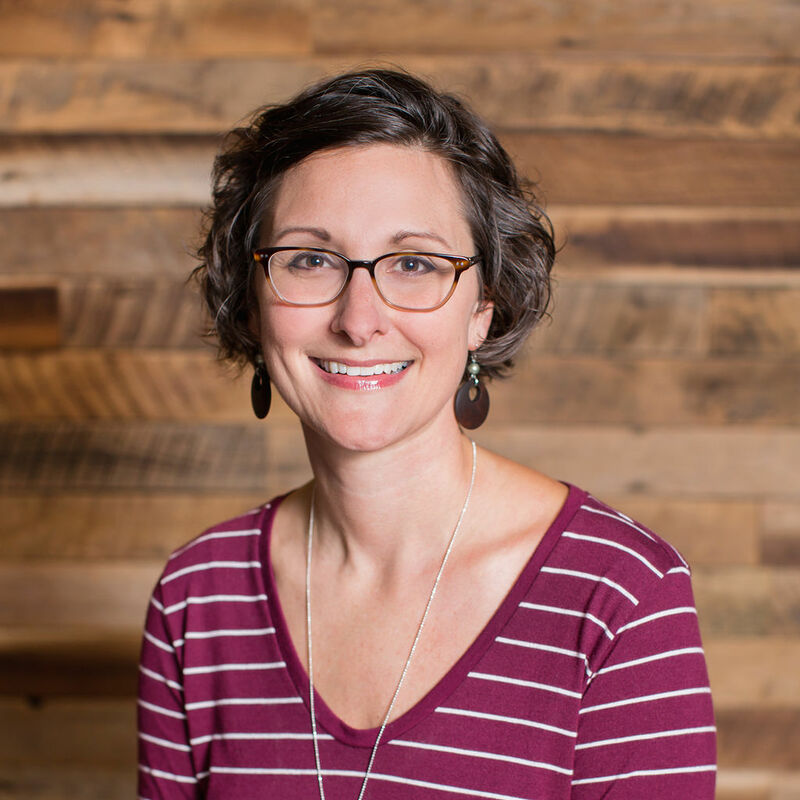 Johanna was a kindergarten teacher for 10 years and a Worship Arts Director for 7 years before working at Northview. She is originally from West Lafayette, but moved around when growing up. Johanna enjoys dining out with friends, hosting Girls' Night at The O'Connor House, and spending time with her nephew. She also dabbles in wedding planning. Johanna's hidden talent: She can whistle VERY LOUDLY. 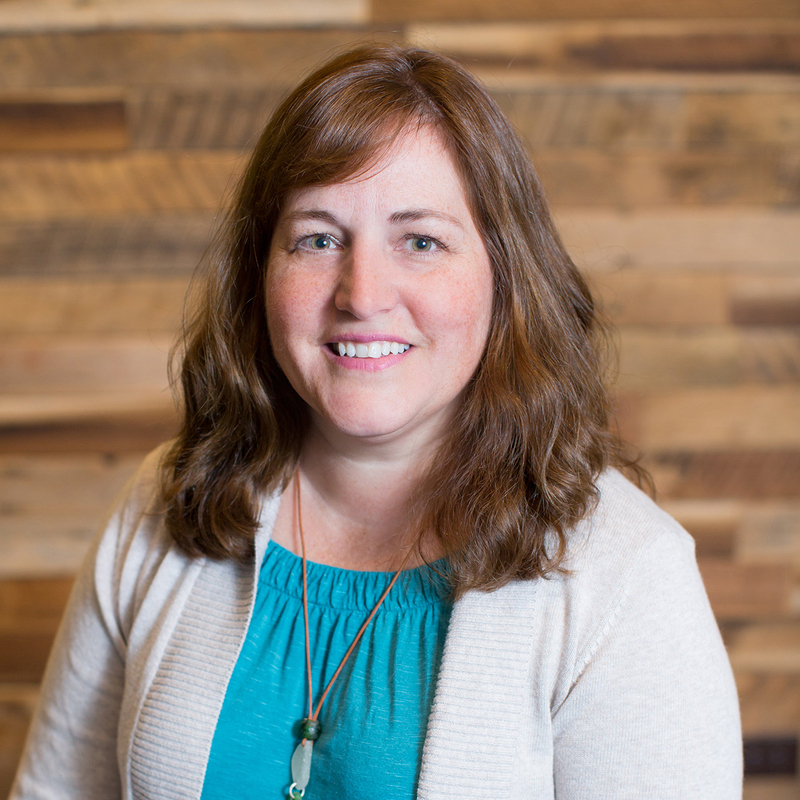 Karen services as the Carmel Campus Northview Kids Director, overseeing the children’s ministry for kids from birth to fourth grade. She also directs the Northview Kids Carmel staff, plans special events, handles the budget and leads parent classes. 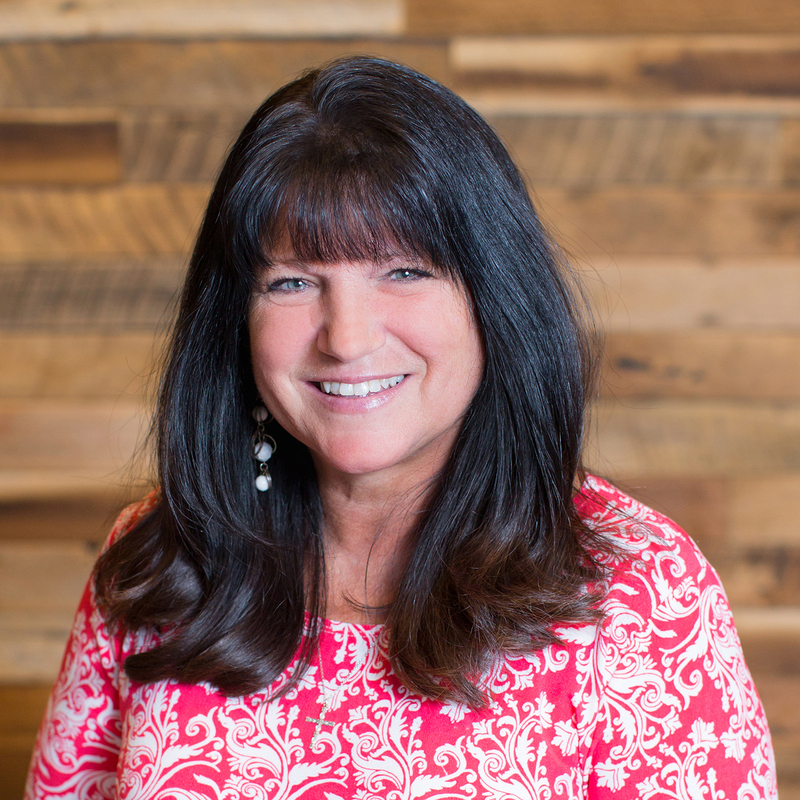 “I love teaching kids about having a relationship with God,” Karen said. 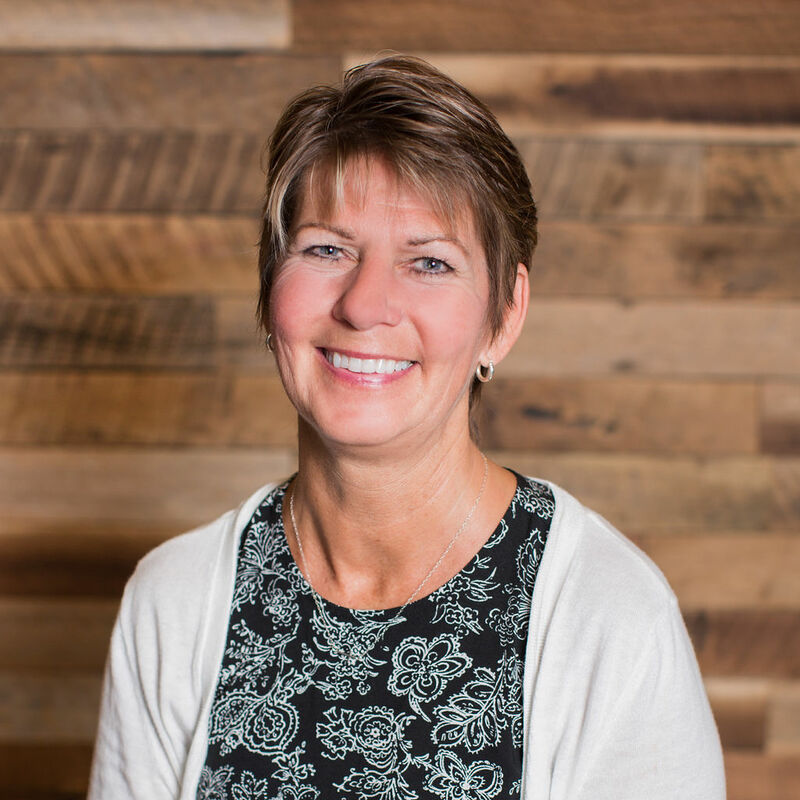 Before joining the Northview staff, Karen served in Northview Kids as a large-group teacher and small group leader for 11 years. 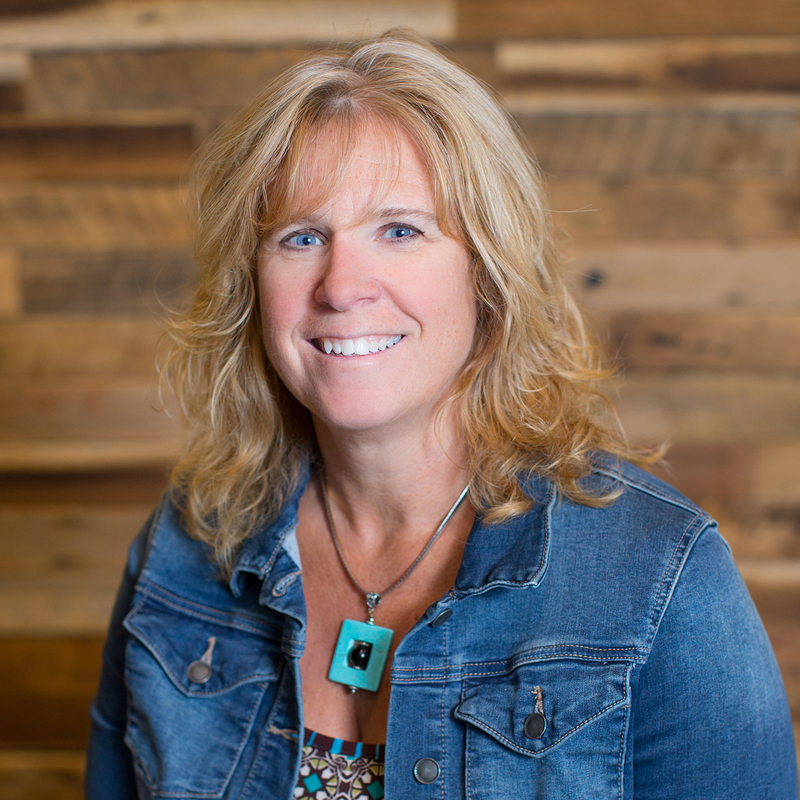 Karen is married to Northview’s Executive Pastor Mark Crull. They have four children, David, Aaron, Katie and Emily. They also have a cocker spaniel named Adi. Karen enjoys walking and doing Boot Camp classes in her free time. She also reads and does crossword and jigsaw puzzles. Becky is our Northview Kids Northview Kids Early Childhood 1 Coordinator at Carmel. Becky is originally from Elkhart. Prior to working at Northview, she worked in early childhood education. Becky volunteers in Northview Kids, which is what brought her to Northview. She has two children and in her free time enjoys biking and hiking. Prior to becoming Carmel's Groundd Maintenance Assistant, Mike was a letter carrier. Mike and his wife have three daughters and 11 grandchildren. 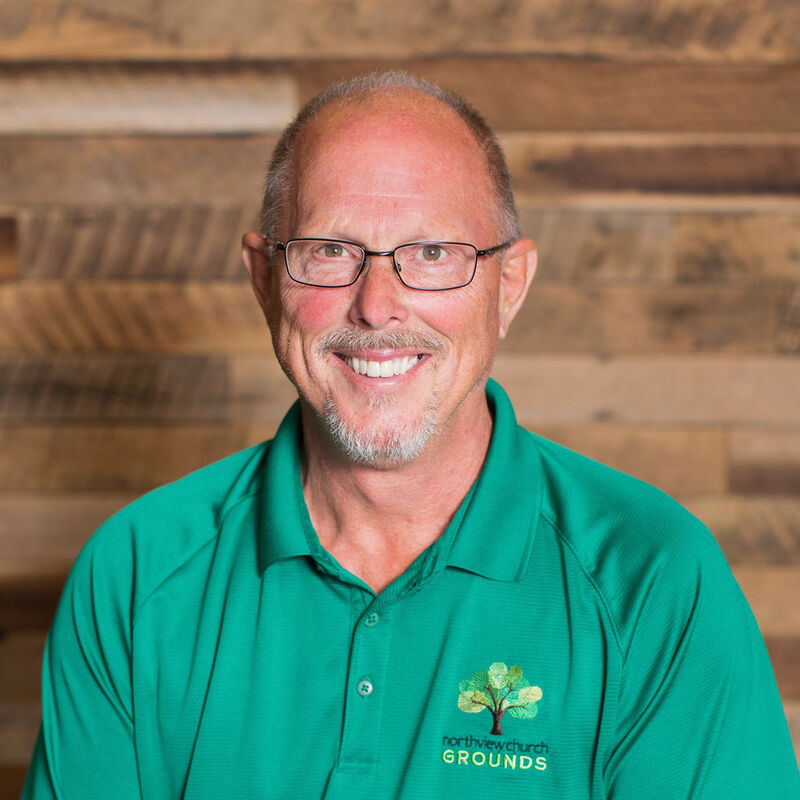 When he's not serving at Northview, Mike enjoys yard work, playing with his grandchildren and DIY projects. He also loves to read, travel and play golf. 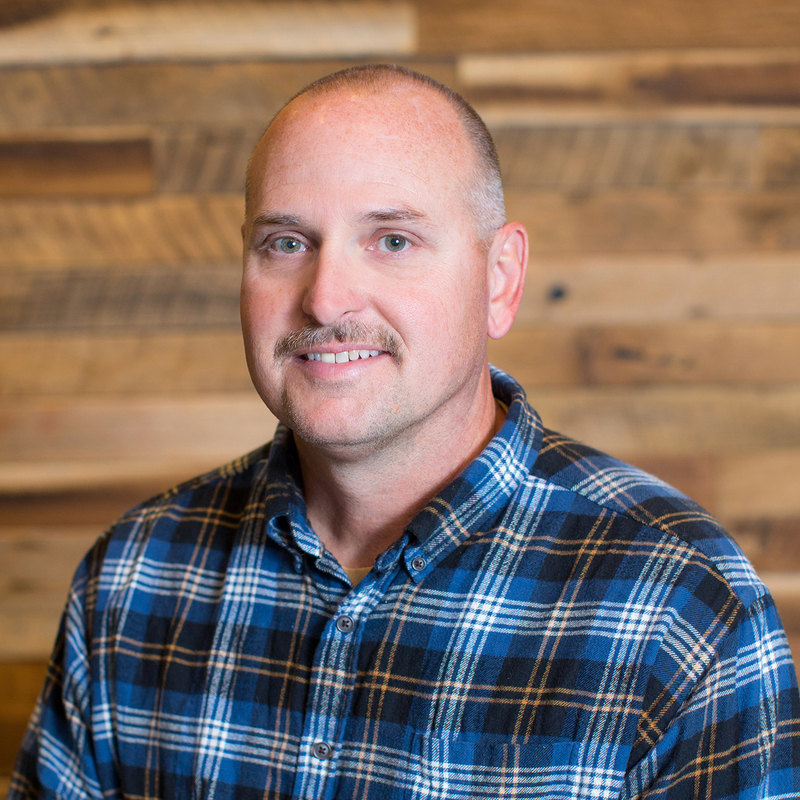 As Northview Kids Serving Coordinator, Kurt’s job is connecting servants to service. He has a history as a commodity broker, an investment executive and in business and community development. 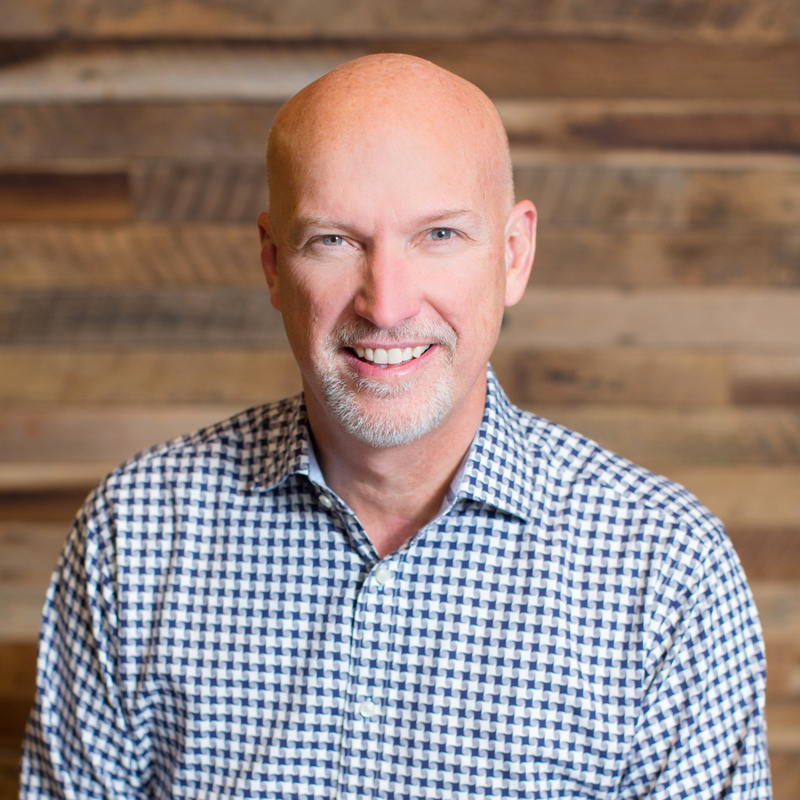 Kurt’s passion to grow The Kingdom by serving the local church led him to his position at Northview. Kurt and his wife, Kathy, have two daughters who are both teachers. Kurt loves to do anything active including golfing, running and biking. Kurt is also Giordano’s Pizza’s number one fan. Alba works as one of Northview’s weekend receptionists assisting guests with questions about Northview in person and on the phone. Born in Caracas, Venezuela, she came to the United States right after high school to attend college. Alba and her husband, Doug, have a son, two daughters and two fuzzy felines. She enjoys singing with Northview's ESO Choir, attending concerts and festivals, and clipping coupons — her family calls her the Coupon Queen. When she was younger, Alba wanted to be an interpreter for the United Nations, but “Spanglish” is not accepted as a third language. 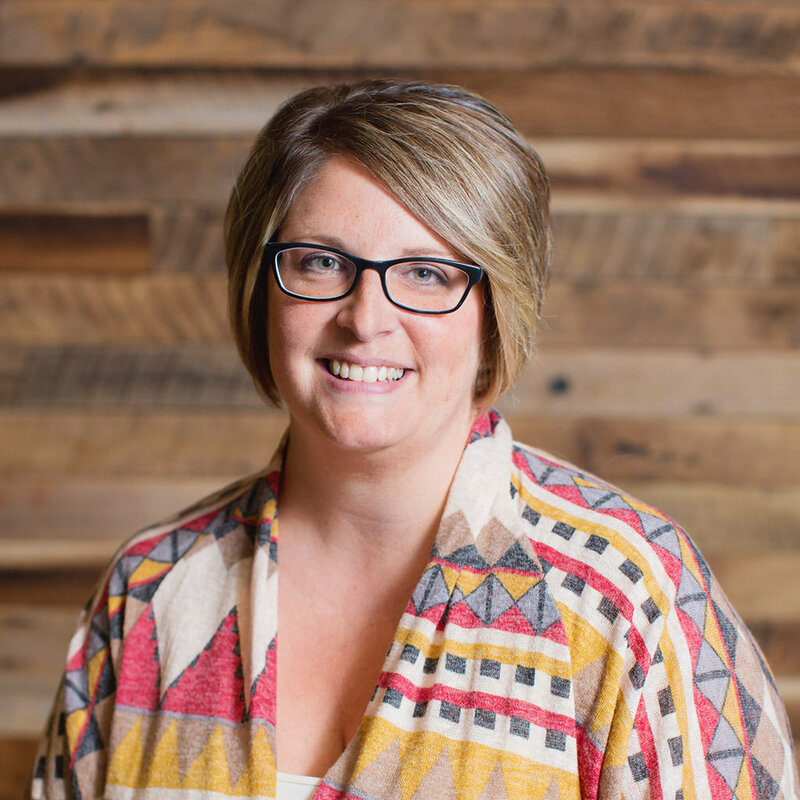 Audra is our Scheduling and Baptism Assistant. 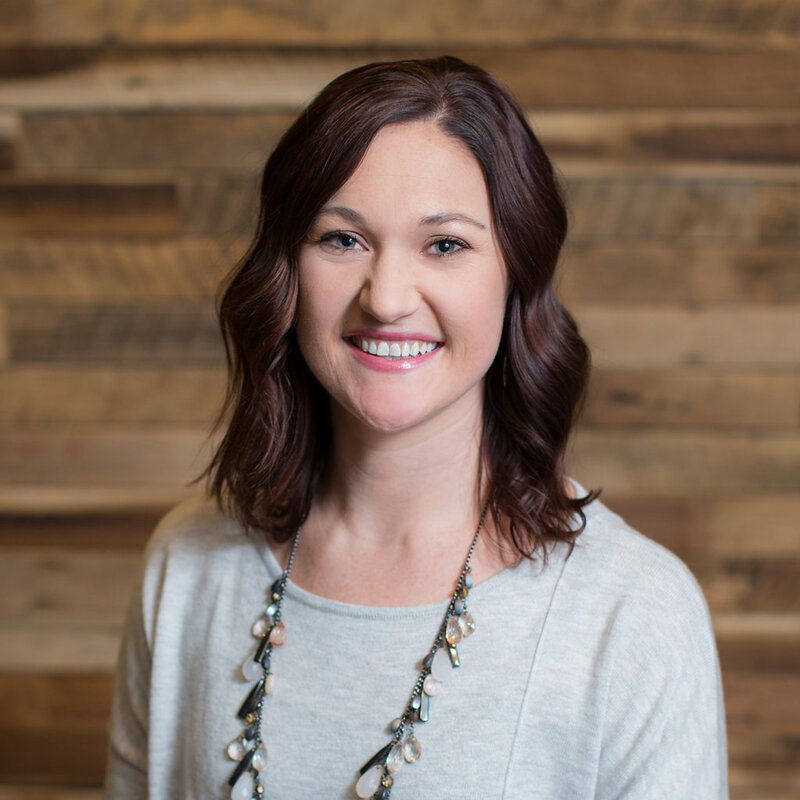 Before coming to Northview, Audra was a full-time wife and mom. 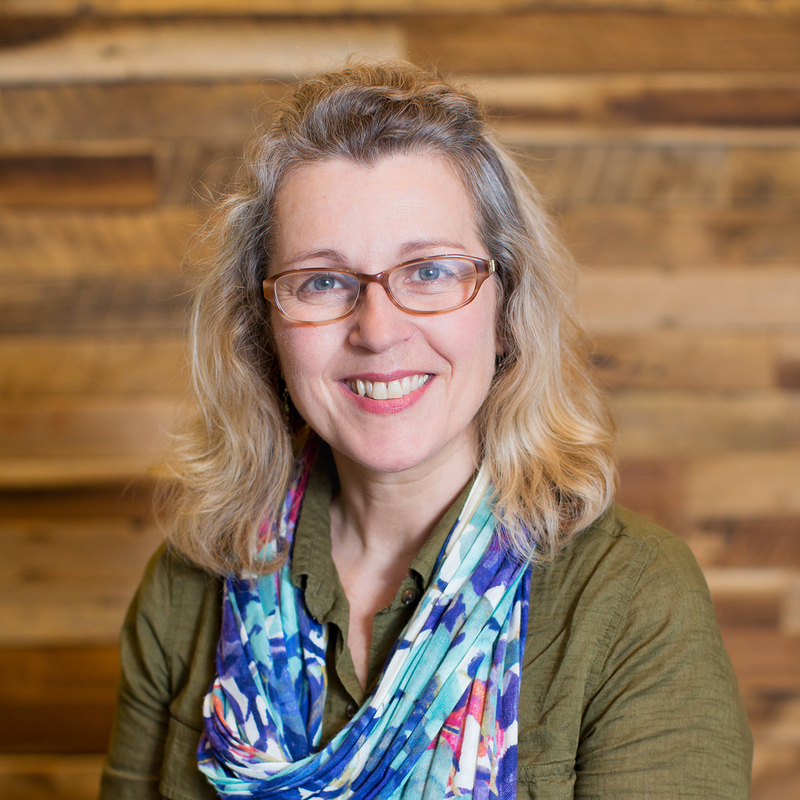 She took the Alpha Course and volunteered at Northview, which led her to a job here. Audra and her husband, Mark, have a son, Mason, who she loves watching play baseball. 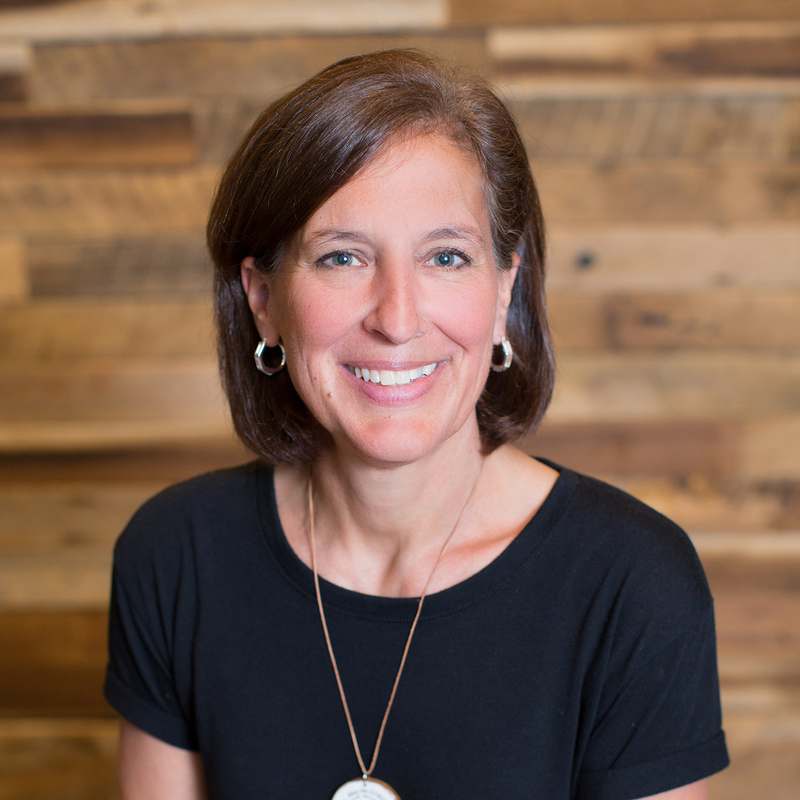 When Audra gets time to herself, she enjoys photography and turning her pictures into online scrapbooks or home movies. 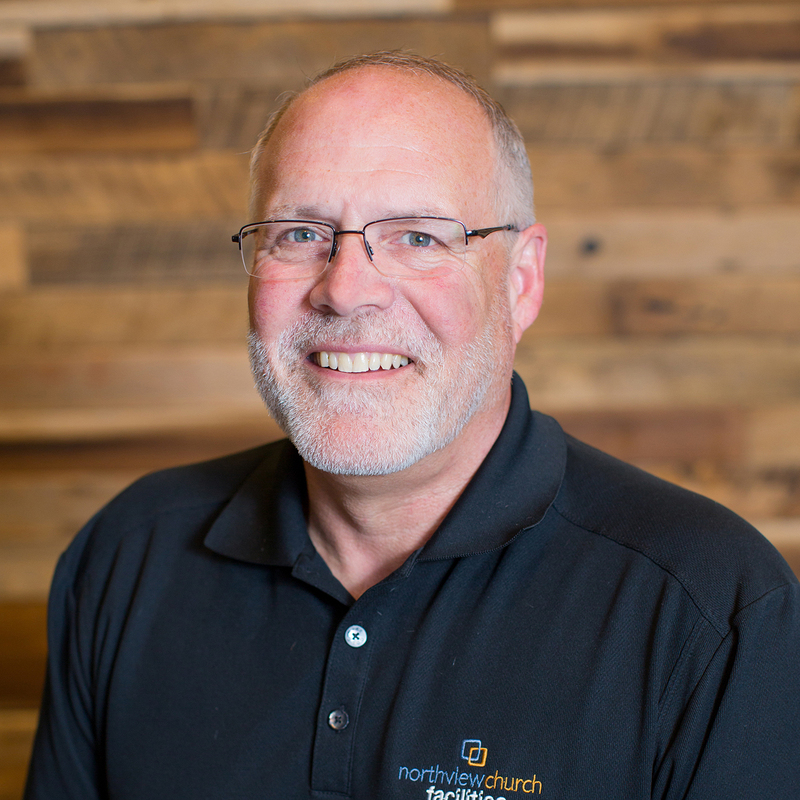 As Pastoral Care Pastor, Doug connects with people who are in the hospital or affected by illness, injury or crisis. He also assists with grief support for those affected by the loss of loved ones. Outside of Northview, Doug serves as chaplain for the Carmel Fire Department and was an associate chaplain for the Hamilton County Sheriff’s Department. Doug and his wife, Cindy, have a “beautifully spoiled” dachshund, Miss Daisy. Doug loves spending time with his wife traveling. “We are avid cruisers and often say there’s no place we’d rather be than together somewhere at sea,” he said. 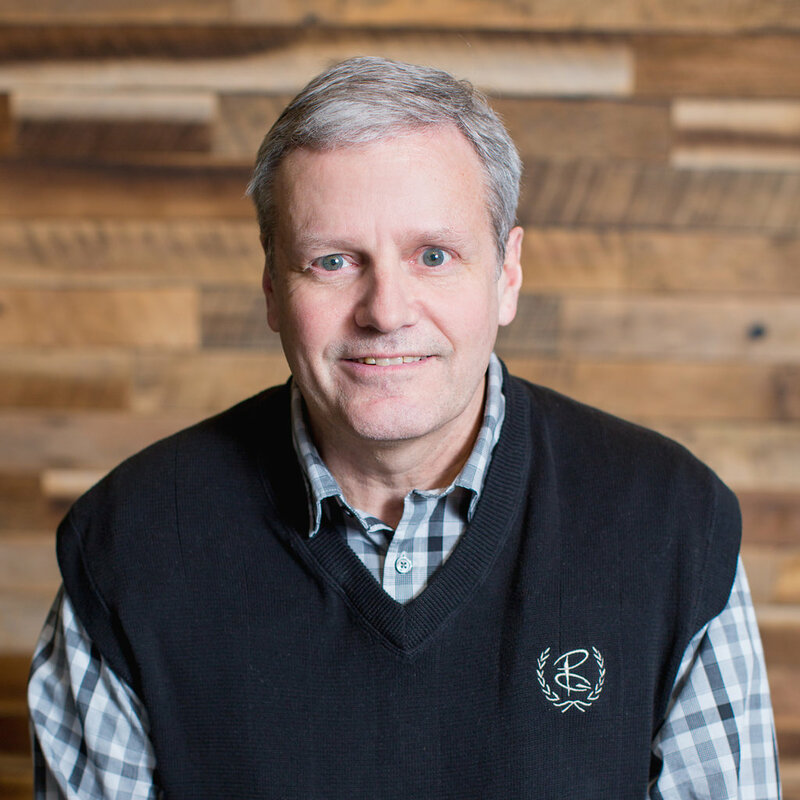 Steve is the 7th and 8th Grade Pastor at our Carmel Campus. He builds relationships with students, parents and leaders in order to grow their passion for Christ and others. 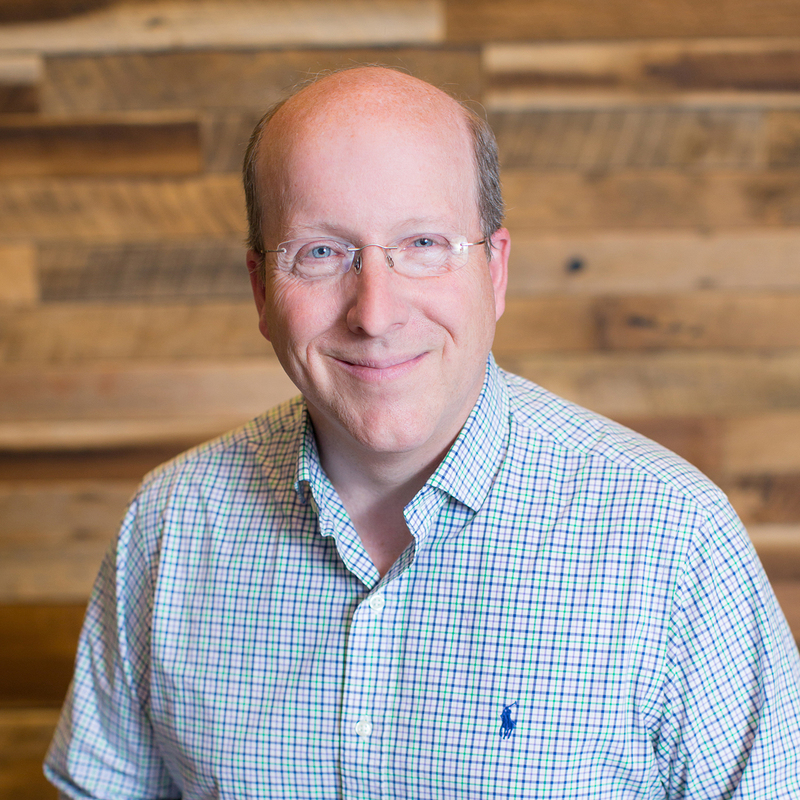 Steve went to Taylor University and most recently interned at a local church near the college. Originally from Pennsylvania, he is the youngest of three children. He enjoys soccer, running and, most importantly, eating. 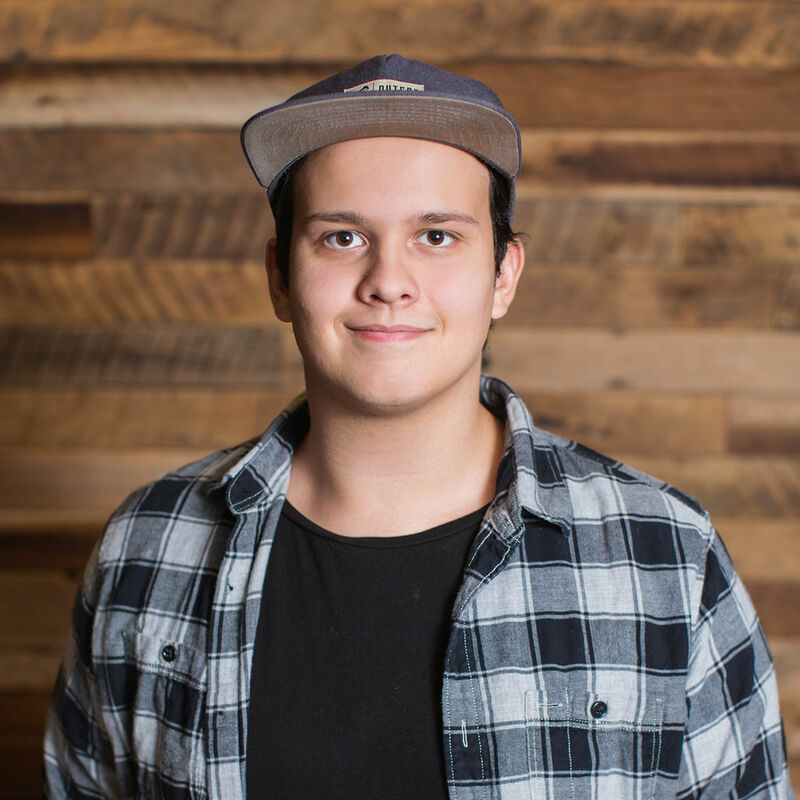 Carmel's 5th/6th Grade Worship Assistant, Jonah, is originally from California and taught guitar and bass lessons with Sing Love Educate before joining the Northview Team. Jonah's hobbies include playing bass, listening to U2 and riding on his longboard. Jonah's hidden talent: playing the mountain dulcimer. 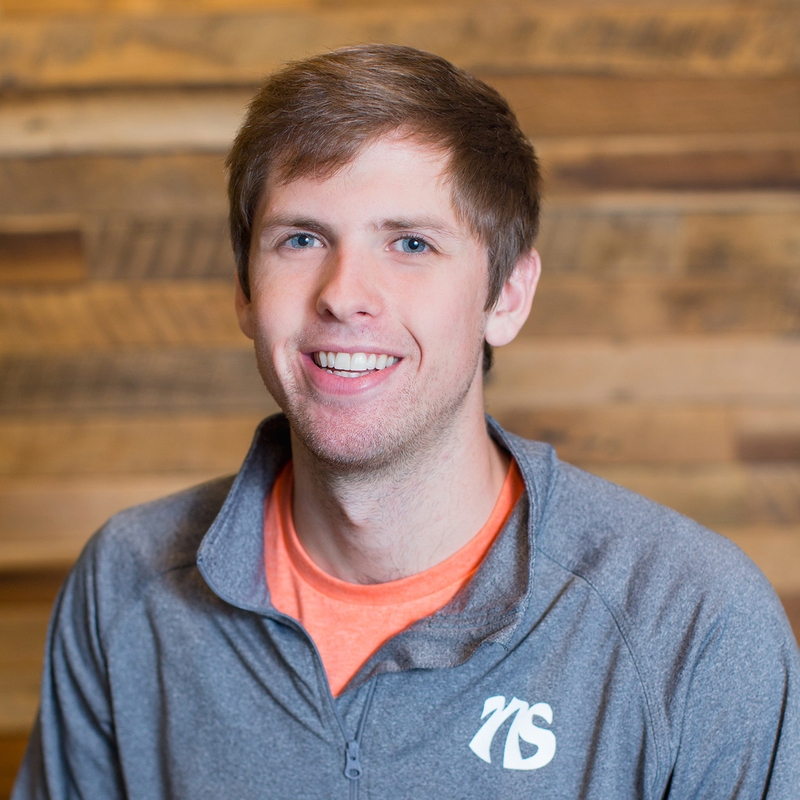 Zach serves as our Carmel Campus 5th & 6th Grade Pastor. 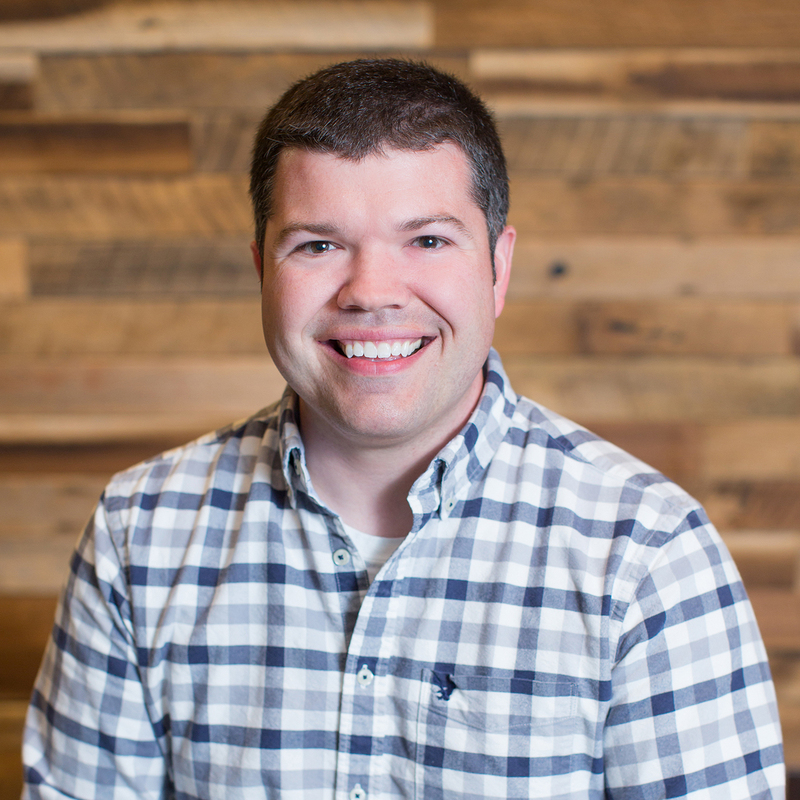 Before Northview, Zach served as a student pastor at Union Chapel in Muncie and as a worship pastor at Genesis Church in Carmel. 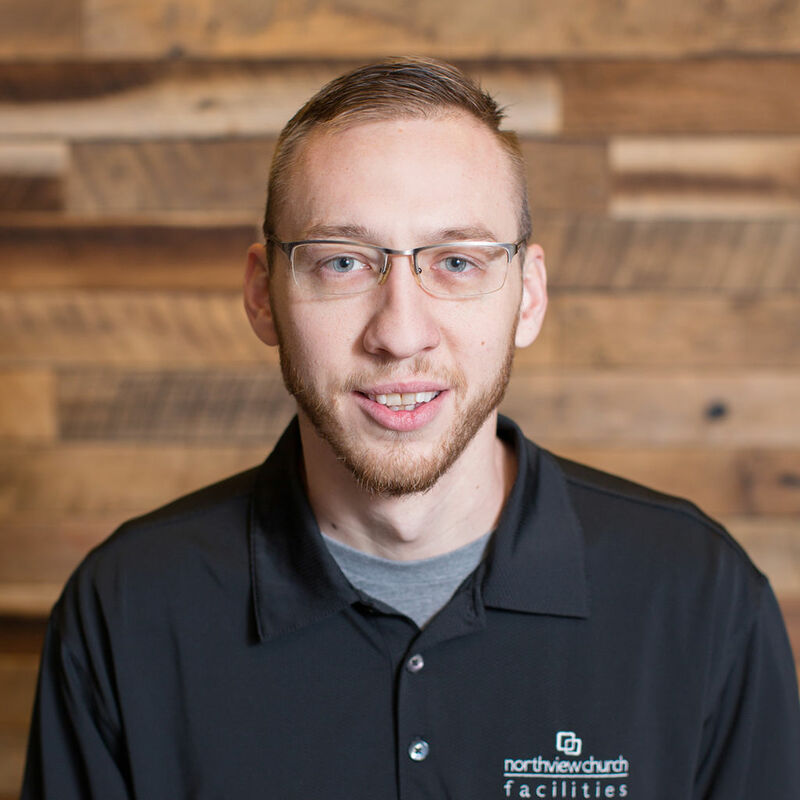 Zach is a graduate of Ball State University and earned his Master’s degree in Education from Asbury Theological Seminary. In his free time, Zach loves spending time with Team Matchett, which includes his wife Lauren, daughters Addie and Emily, and son, Luke. He's still brushing up on his mediocre disc golf game, secretly wishes he could be a Jedi or live in a Hobbit hole, and is still attempting to dunk on an 8-foot goal. 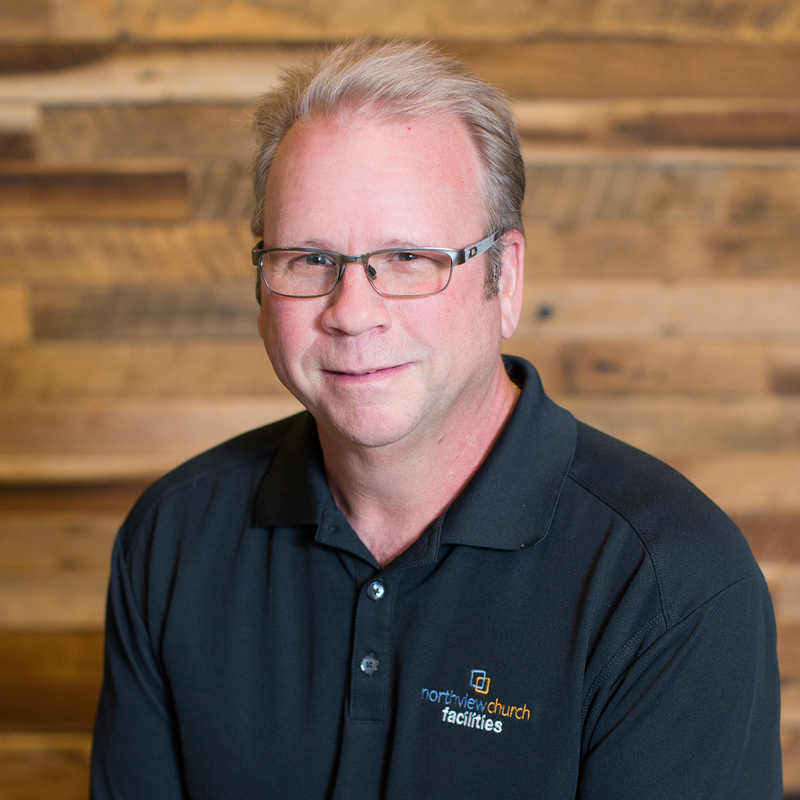 Mike, our Facilities Manager, maintains all mechanical systems, is responsible for the repair and maintenance of the HVAC systems, monitors security, is in-charge of room set-up and is head of a multitude of special projects. 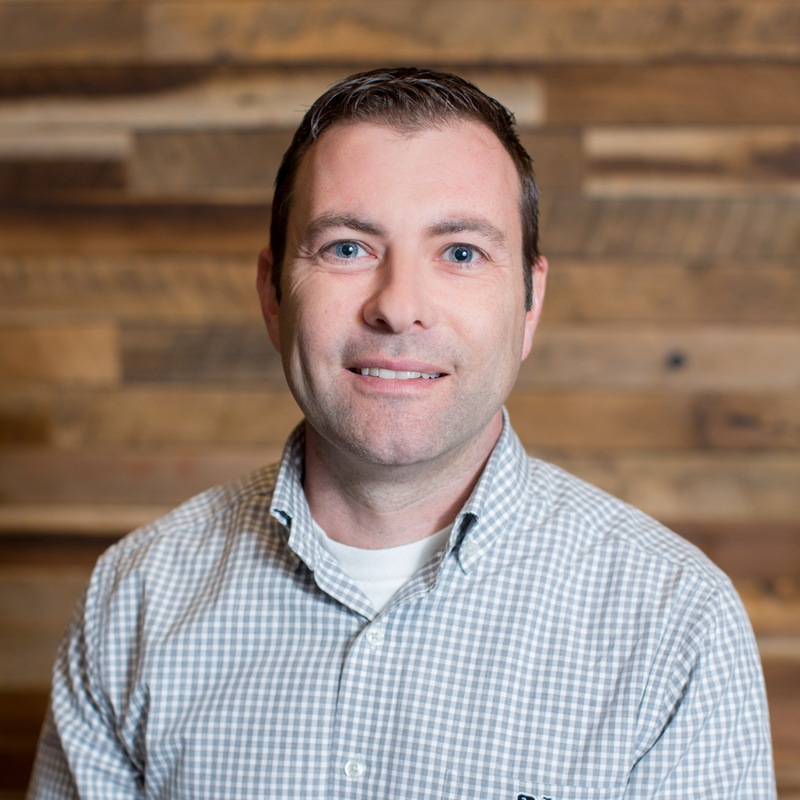 Previously Mike worked in residential and commercial construction, project management and residential remodeling sales. He and his wife, Cathy, have 6 children and 6 grandchildren. In their free time, Mike and Cathy like to go camping. Additionally, Mike is a woodworker, family repairman and a beginner fly fisher. His hidden talent: singing - but only in the shower or with a crowd of people around. Mike grew up in the Carmel area while attending Northview Church and going to Carmel High School. He and his wife, Tiffany, have two daughters, Olivia and Ava. They enjoy many outdoor activities including biking, running, hiking, camping and skiing. Mike's hidden talent? He is a registered storm spotter and a ham radio operator. Our Northview Kids Welcome Team Assistant, Abbi, worked part-time in a retail position before coming to Northview. Abbi and her husband, Ben, have three children. Her favorite pastimes include tending her flower garden and creating fun activities for her kids. Abbi's hidden talent: Making something out of nothing when coming up with crafts. She is the MacGyver of craft supplies. Marcia manages the grounds at Northview and oversees the volunteers who help keep it beautiful for visitors and Northview attendees. Before coming to Northview, Marcia worked on the grounds of PGA National Golf Club in Florida and Crooked Stick Golf Club in Carmel. She’s been a member of Northview since 1999 and jumped at the opportunity to become Northview’s first Grounds Manager in 2005, when the position was created. Marcia and her husband, Harold, love to hike. “Every time we get away, it is to get into nature and observe God’s wonderful creation,” she said. Matt is Northview's Carmel Campus Worship Pastor. 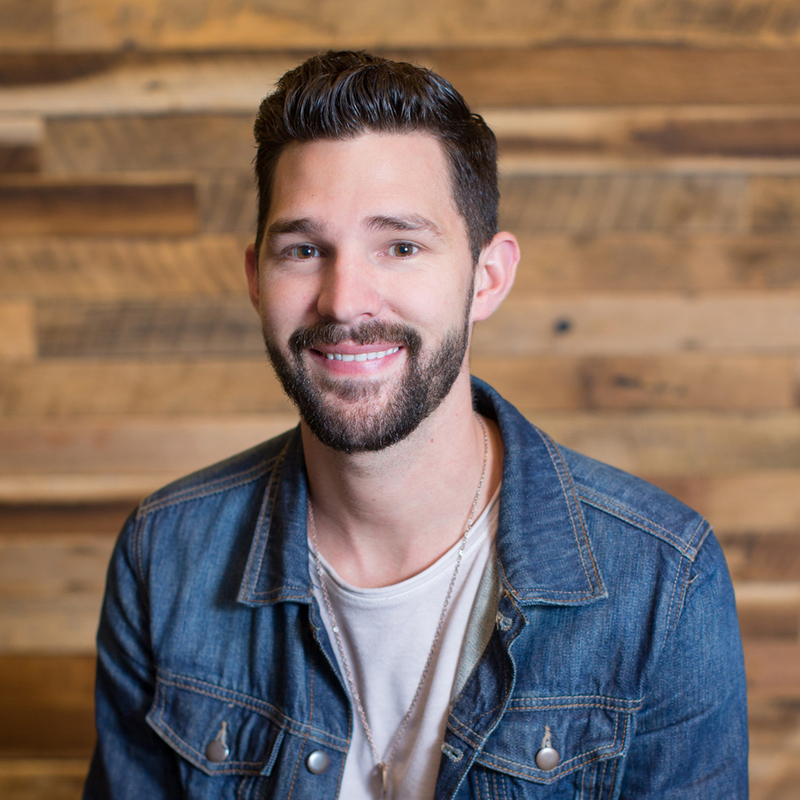 He leads worship for weekend services, trains and shepherds the worship teams and volunteers, and collaborates with other worship pastors in the process. He sees this position as a way to help facilitate an experience that points people to Jesus. 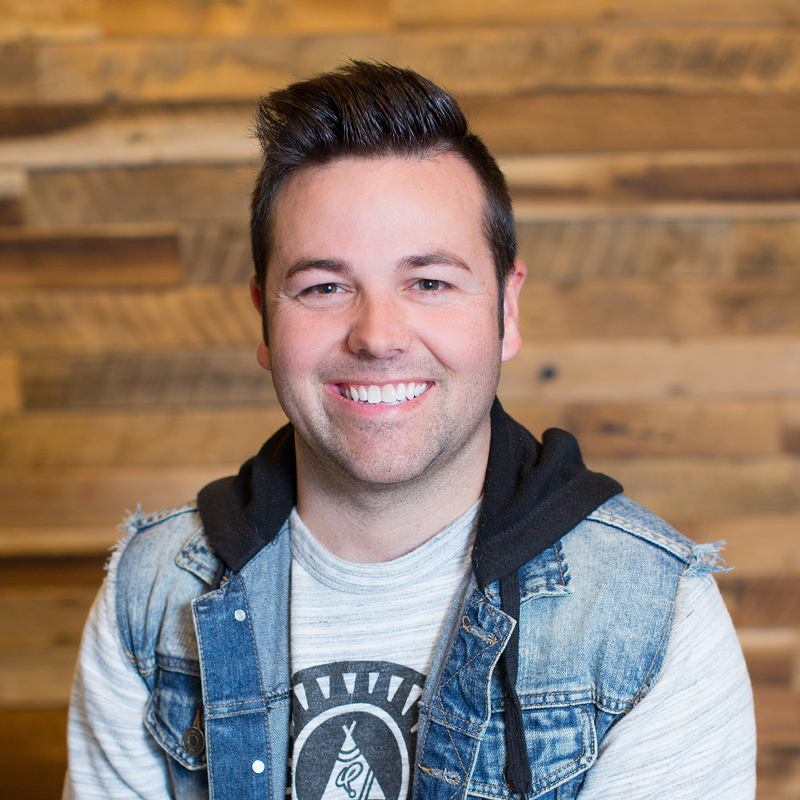 Prior to coming to Northview, Matt was the Associate Director of Worship at Calvary Church in Valparaiso, IN. Originally from the suburbs of Chicago, he loves to get together with his family for Cubs' games. Matt's hidden talent: impersonating Gollum / Smeagol from The Lord of the Rings. As Grounds Maintenance Assistant, John assists Grounds Manager Marcia Schwartz with equipment, maintenance and grounds projects. John also works at the Noblesville Fire Department. He joined the Northview staff in March 2011, after volunteering for a remodeling project in the Barn. John and his wife, Lisa, have two children, J.D. and Janessa. John and his family love to eat meals in front of the TV watching re-runs of The Andy Griffith Show. They also enjoy riding bikes in the country around their home. John and J.D. love to go camping each year for some father and son bonding time. 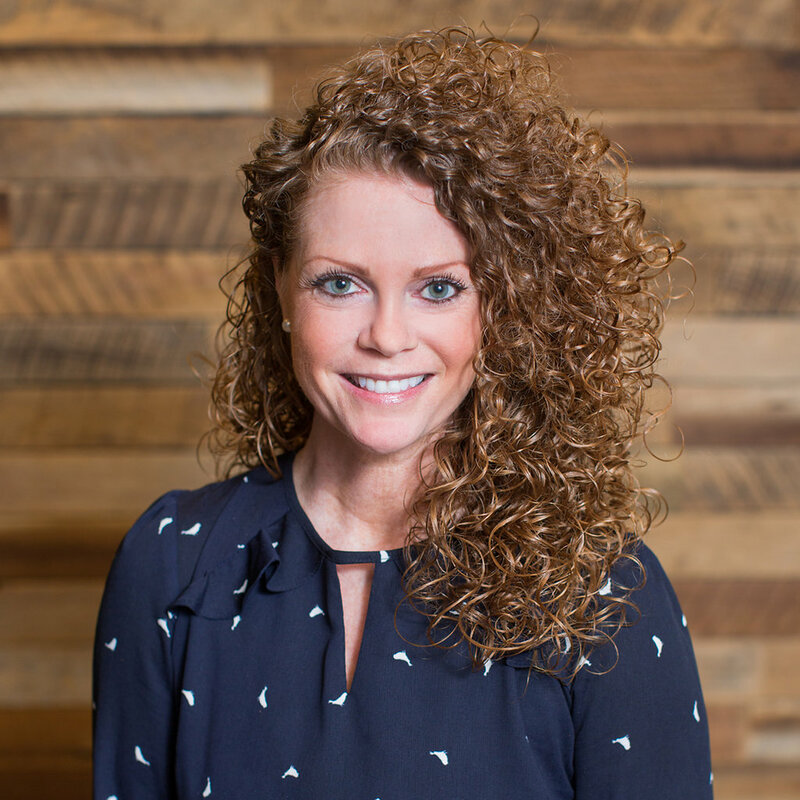 Before coming to Northview, Kelli was an Elementary and Middle School Physical Education Teacher. She also volunteered in Northview Kids. Kelli is the middle child. She loves reading, listening to music, playing volleyball, hanging out with friends and family, going on walks, running and cooking. Heather Ulrey is the Carmel Receptionist. Heather and her family moved here from Nashville, TN, where she taught Pre-K for many years. In her free time, Heather and her husband, Steve, enjoy spending time with their family and watching their children play volleyball. 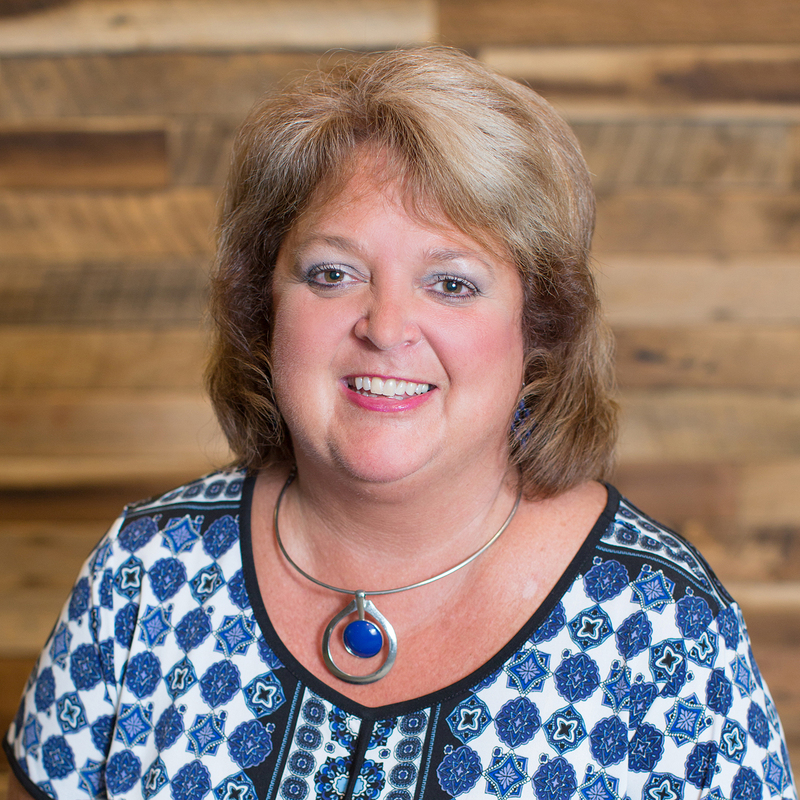 Susan came to Northview in August 2015 to support Northview’s Grounds Ministry. 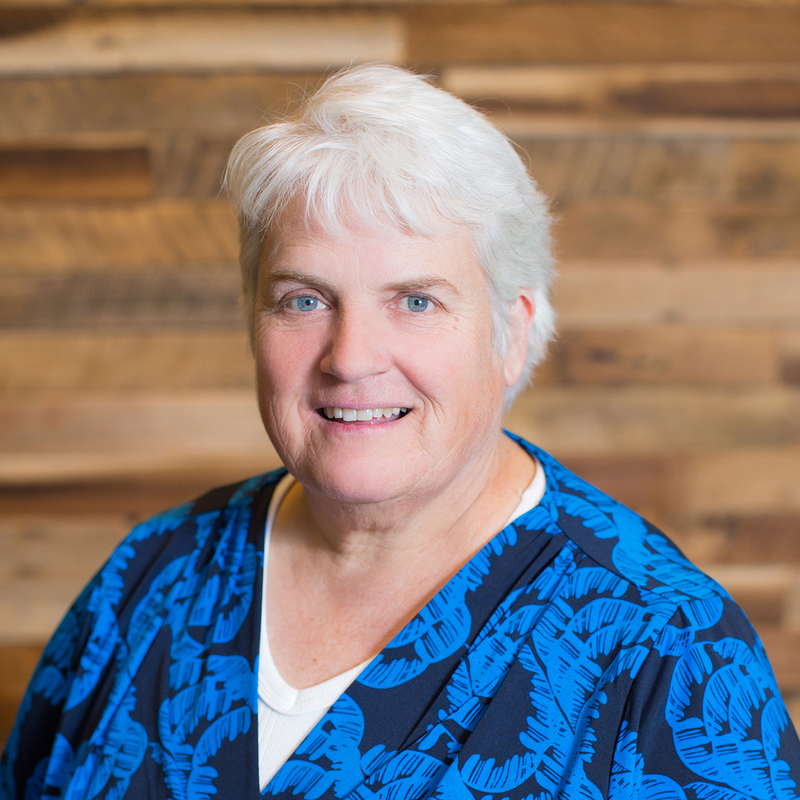 Susan loves Northview and wanted to combine her hobby of gardening with ministry. Before her arrival in this job, she homeschooled four kids for 10 years and was an instructional assistant at Carmel High School. She grew up overseas until her family settled in northern Virginia. She now lives in Carmel and has been married for over 22 years. She loves creating gardens, and in her free time, she restores vintage campers from top to bottom.